Test the color. Place the foundation along your jawline, not on your hand like you might have been told in the past because your hand may yield a different color than your face. If the color blends seamlessly, it’s a winner! Get samples. If possible, take home samples to try out in a few shades that appear to closely match your skin tone. (Cosmetic counters in department stores will often offer a variety of samples for you to take home and test). Mix shades. Sometimes you may find that you need to mix two shades in order to create on that best matches your skin tone. Step into the sun. 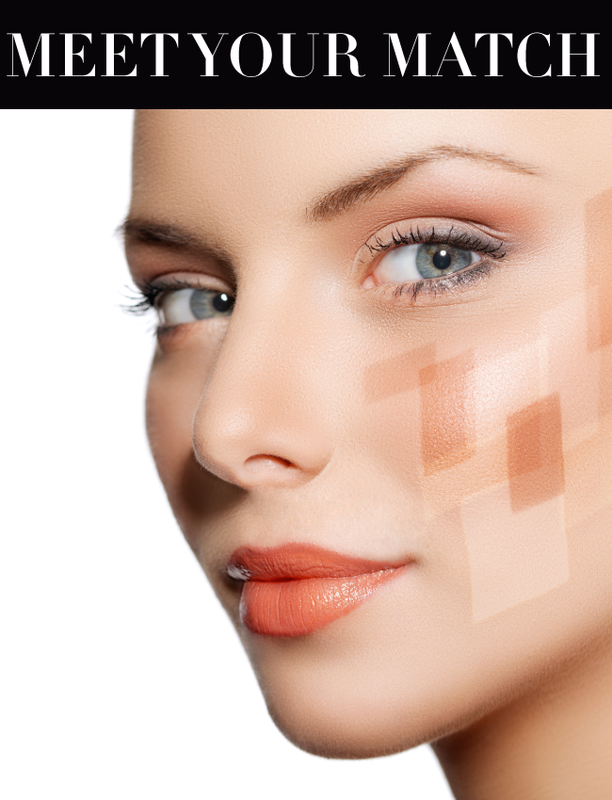 See yourself with the foundation on in natural light to make sure it’s the right shade. It’s also a good idea to apply your foundation next to window that lets in natural light for that same reason. Adjust the shade. The shade of foundation you choose may alter every few months based on the season and your daily exposure to sunlight so buy according to the season. Lastly, we always recommend applying your foundation with the proper brush such as the F80 (best-seller! ), F82 or F60. What are your go-to tips for finding the perfect foundation shade? I try to match my foundation to the middle of my chest area. I like to blend my foundation down to match my chest so I don't look like I have a white face. My face always tends to be lighter than my neck and chest. Thanks for the tip! Yes, making sure the foundation color blends with your skin is key to a perfect match! My face has pink undertones and the rest of my neck and chest is quite warm. I've had experiences in the past where makeup artists match the foundation to my cheeks, which looks okay in stores but when I stepped into the sunlight my face look so red compared to the rest of me. I really do find that matching the color to the lower part of my neck works best! I'm loving foundation with sigma brushes! so i'm waiting for my F82 :)) Loves!